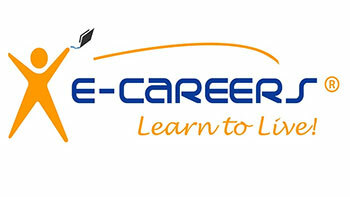 Prices will be adjusted to £0 when a valid E-Careers Exam Voucher Code is entered on the payment page. Classroom options for Practitioner Exam are also available across the UK and in some cities across the globe, please call on 01202 739116 or email enquiries@spoce.com with your preference for options and costs. Please note the Certificates are issued by the examining body only on passing the relevant exam. Please Note: 3 weeks advance notice is required to make exam arrangements. Please fill in the order form and the exam voucher details if applicable, you will have an opportunity to add any Optional Extras shown above if you wish and make the necessary payments. We will confirm your order and payment details immediately by email and follow it up with a telephone call or email to confirm your exam dates and arrangements.